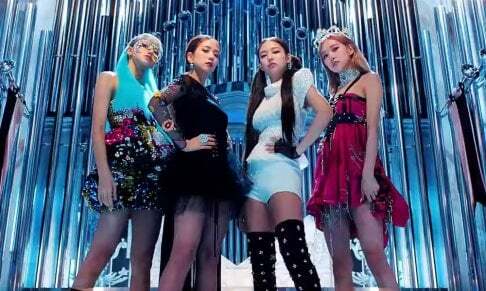 Black Pink is ready to "Kill This Love". The girls came back with their mini-album just a few days ago, and the girls are going to be releasing their dance practice video very soon. They've dropped a teaser poster for the release, scheduled for 9AM KST on April 9th. Check out the teaser poster above and get ready for the release! I don’t get it why do they need a dance teaser for a dance when you can just release the the dance video itself like the rest of the kpop groups out there. They literally aren’t even sycn’d in the thumbnail....4 choreographers and nobody cleaned it up?